Here we are, in deep mid-winter. Days are short, the sun barely rises above the horizon and layers of clothing are a must. Summer never feels further away than it does at this time of year, but that’s not to say it's too soon to start dreaming. To help take you away from wherever it is you spend these cold, dark days, we’ve put together a list of some of the most picturesque festivals you could ever attend. They pair great music with plenty of exiting culture, making for real holidays filled with more experiences than just a quick rave. Now in its fourth year, Air Festival has established itself as one of the foremost gatherings of visionaries, musicians, artists and dancers in the region. 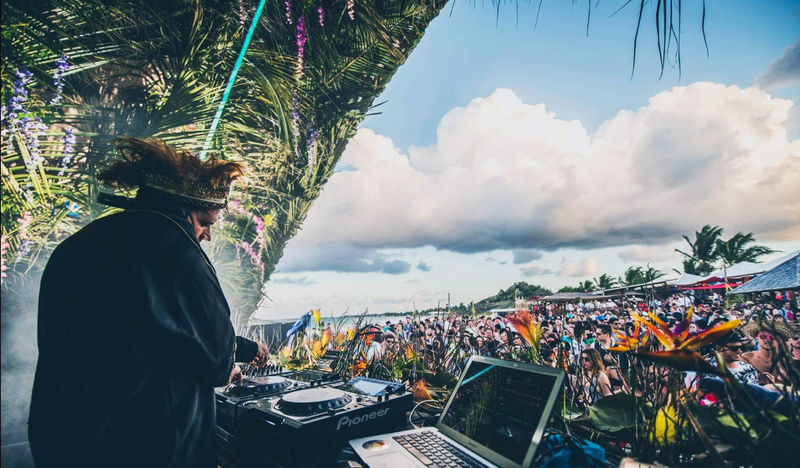 Its two stages merge underground dance music with sacred religious ceremonies, creating an unforgettable three-day experience in which friendships are forged, hearts are encouraged to be opened and life is affirmed. Musically, many tasteful bases are covered including every shade of house from deep to afro, plus techno and more plenty in between. 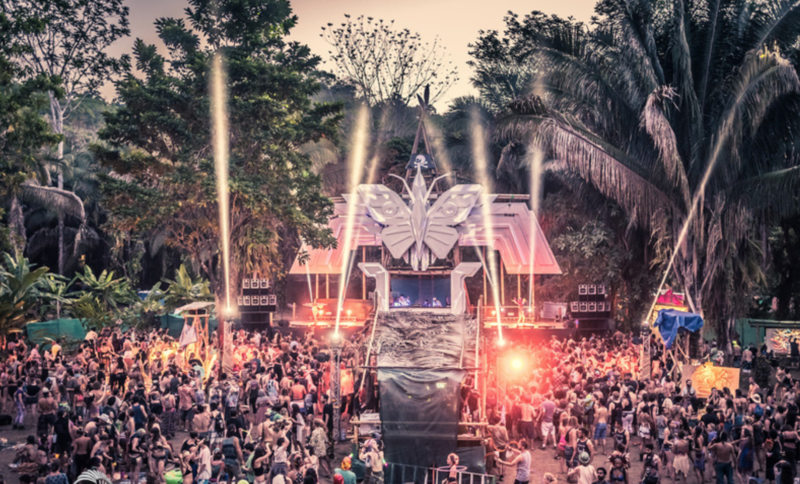 Envision is a four day festival that takes place where the Pacific Ocean meets the wild jungle of Costa Rica. As a celebration dedicated to awakening your inner spirit, Envision provides a platform for different cultures to co-exist in conscious community, inspired by collective participation in art, spirituality, yoga, music, dance, performance, education and regenerative strategies. 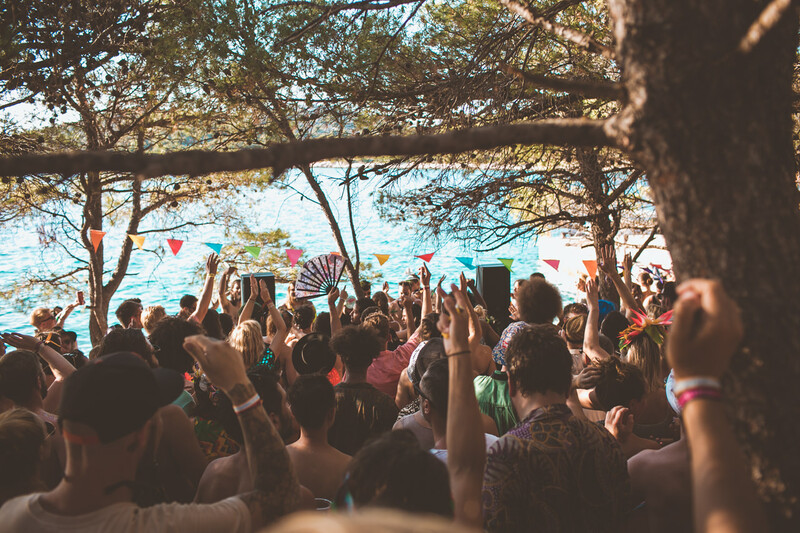 Headliners include Bob Moses, DJ Tennis, Chaim, Audiofly, Behrouz and more. 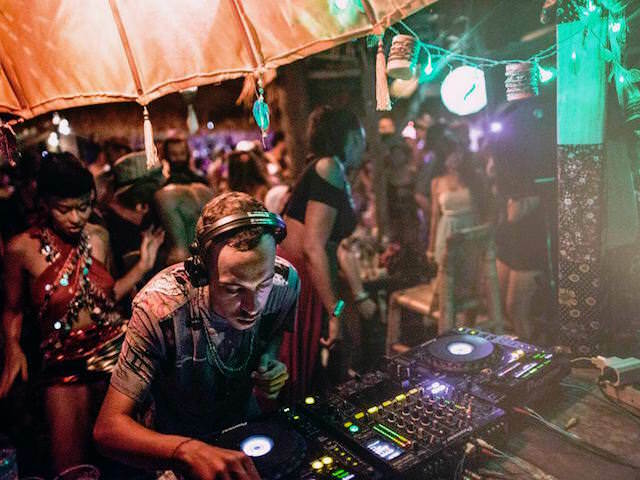 Epizode Festival takes place on the idyllic Phú Quốc Island in Vietnam, and is without a doubt a one-of-a-kind festival: dance till dawn under the stars, bathe in hot sun and world class beats all day, and explore the tropical paradise in which it all takes place—from jungle clearings to parties in caves, white sandy beaches or on rocking boat parties. Add in delicious local cuisines, stunning sunsets and beautiful production and you have something very special indeed. Guests this year included Peggy Gou, Ricardo Villalobos, Loco Dice and many, many more. Read our review of Epizode here. Although it's taking a break in 2018 to allow the island to recover after severe hurricanes (the festival also launched an fundraiser to help with the efforts, donate via GoFundMe here) SXM will be back in 2019. 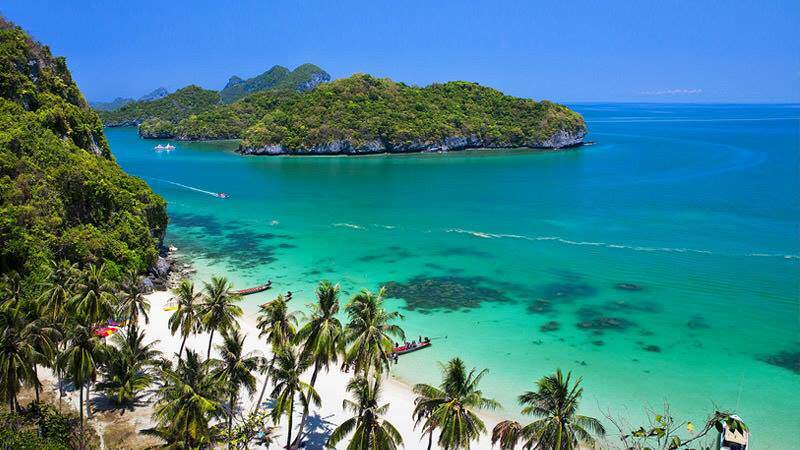 Held on a small island where temperatures hover in the 30s all year round, with crisp tropical seas lapping against white sandy beaches extending as far as the eye can see, surrounding an island of rolling green hills, breathtakingly clear blue skies. SXM knows no bounds when it comes to bookings. Serious big dogs such as Ricardo Villalobos and Richie Hawtin play back to back, and the production is out of this world. There are plenty of spaces to explore, each with their own character and charms, from the rooftop venue SkyBeach, Tantra nightclub, the indoor and outdoor Refuge pool, and more. Love International is set on the magnificent Adriatic coastline, with gentle rolling hills leading a secluded bay with crystal clear waters, making for a festival feel whilst retaining intimacy. There are plenty of stages and boat parties aboard the famed Argonaughty, with nightly after parties happening under the stars at the legendary open-air Barbarella's Discotheque. This year's lineup is another whopper, with Four Tet, Floating Points, Hunee, Bicep, Midland, Gerd Janson, Young Marco and many more playing. 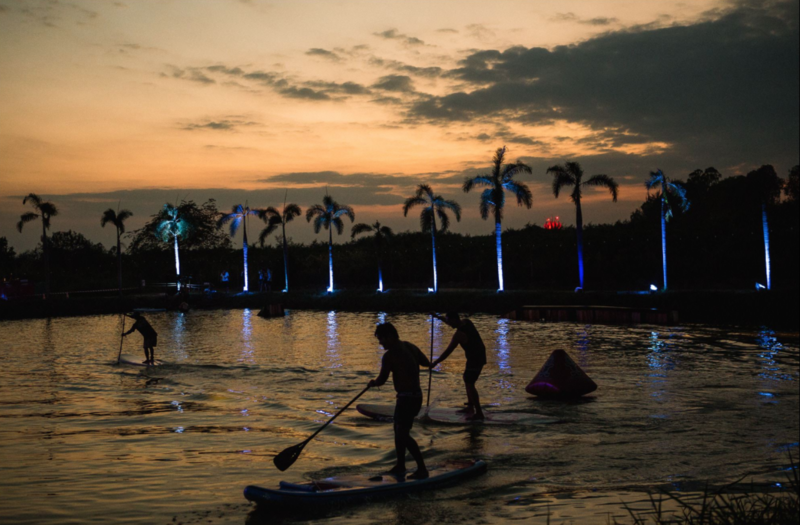 The 5 Senses festival is a 10-day eco festival capped at 1,000 people, making for a unique getaway where festival-goers are surrounded by tropical jungles and breathtaking natural bays. Waterfall parties, boat parties and beach parties are all on offer and each party location has been carefully selected to ensure a different and exclusive experience. With day time events and night time raves, great production and first class accommodation, The 5 Senses lives up to its name. 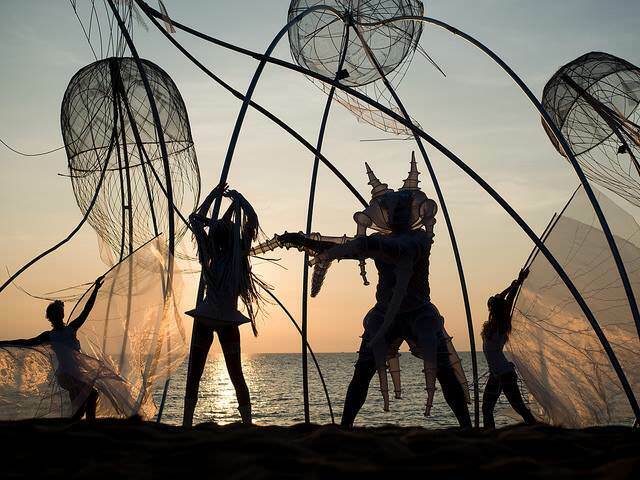 Also an eco festival, Wonderfruit is plastic free and has plenty of workshops on everything from dream catchers to dream chasing, and mixes international acts like Wild Beasts with local stars like Thai reggae pioneers Gapi. Returning to Croatia for a second installment in 2018, this boutique festival with limited capacity takes place at an idyllic beach at the base of the Mosor Mountain with direct access to the Adriatic Sea, in a location boasting luxury housing and multiple swimming pools. 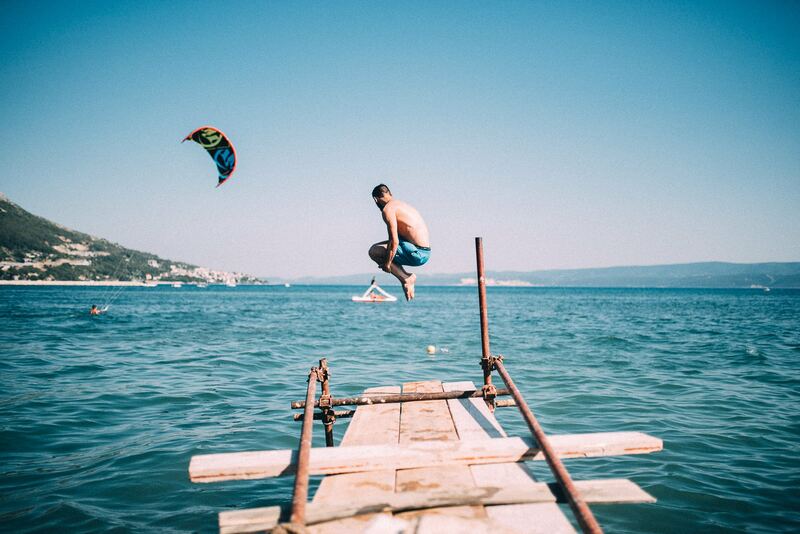 Along with underground house and techno, there are conferences, boat parties, beer and food markets, and sports like wind surfing, making Omis a full summer holiday in a memorable destination. Amelie Lens, Stephan Bodzin, Len Faki and Hernan Cattaneo are the first names announced, with more to come.